London Evening Standard editor George Osborne, who Theresa May sacked as Chancellor when she took power in 2016, isn’t even trying to hide his satisfaction at watching the PM fight for her political life. In a scathing editorial in the Evening Standard, which Osborne assumed command of in May, the paper says all the PM’s executive power had now been handed to the cabinet. “The tragedy is that Britain is saddled with weak leadership at the very moment it is about to embark on the most important negotiations in its recent history,” the editorial argues. Osborne wasted no time heaping criticism on his former cabinet colleague once the devastating exit polls emerged on Tuesday night. “It is just how long she is going to remain on death row. I think we will know very shortly. We could easily get to the middle of next week and it all collapses for her,” he said. The Conservative Party is not known for having a familial attitude towards weaker members of the pack and May appears increasingly isolated. Osborne is no doubt using his newspaper platform to exact revenge on May for his removal as Chancellor. The role was subsequently taken up by former Foreign Secretary Philip Hammond in what was seen as an attempt by May to distance her regime from that of predecessor David Cameron. 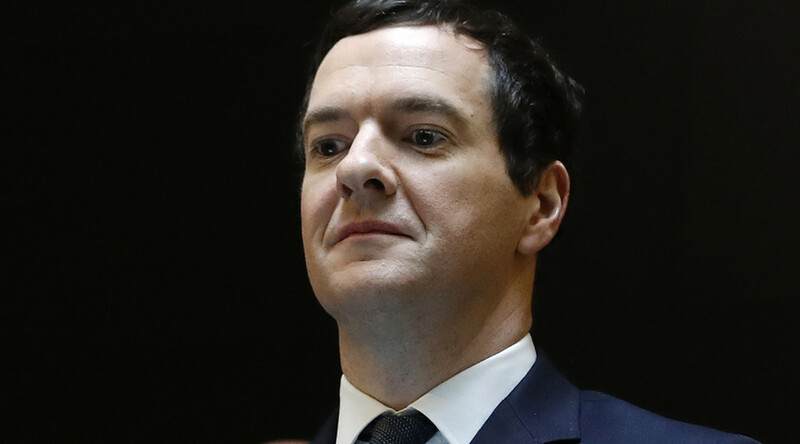 Osborne has remained tight-lipped, but it is no secret he would rather have stayed on at Number 11 Downing Street. “It’s been a privilege to be Chancellor these last six years. 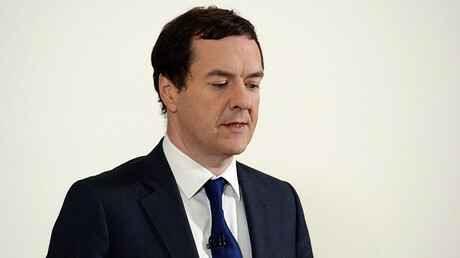 Others will judge - I hope I've left the economy in a better state than I found it,” he said on Twitter at the time.